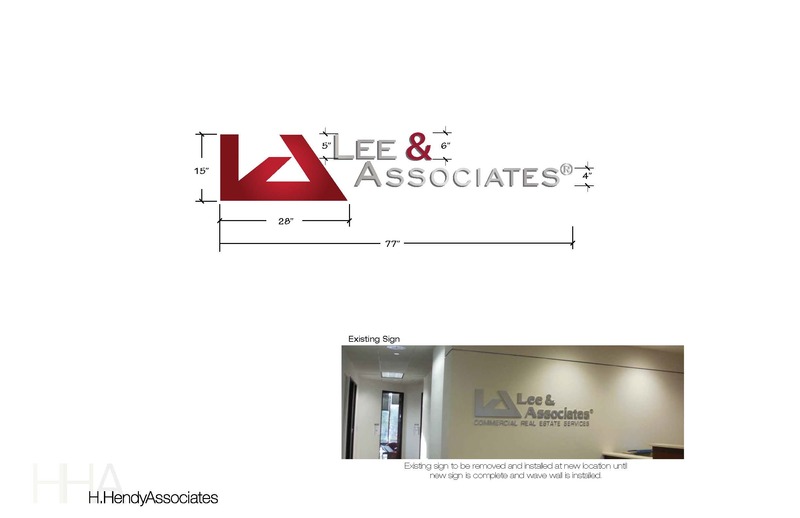 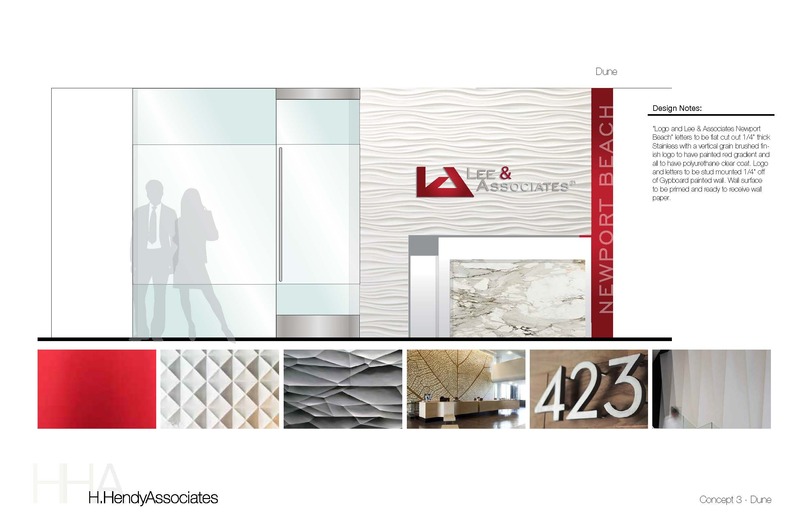 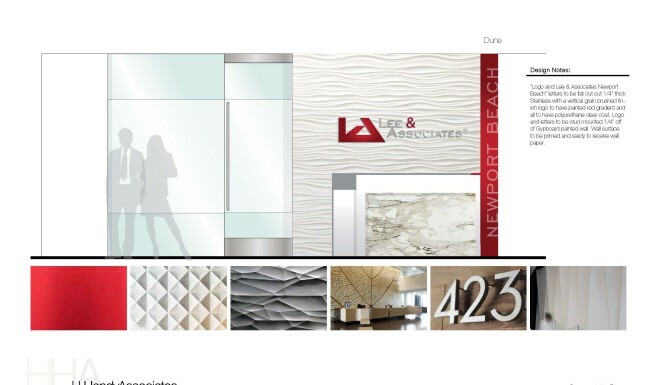 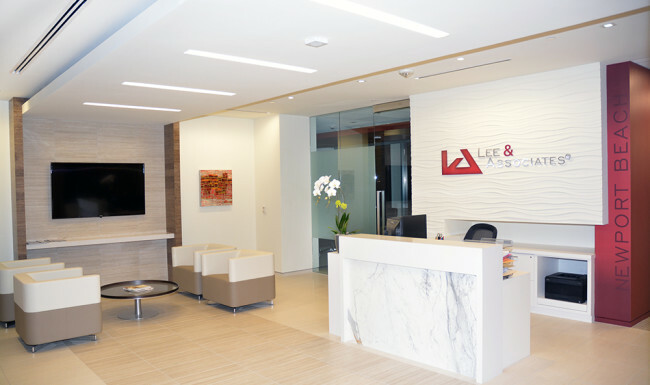 Hi Octane Design worked with Interior Design Firm H. Hendy Associates to create Signage for the reception area at Lee and Associates new location. 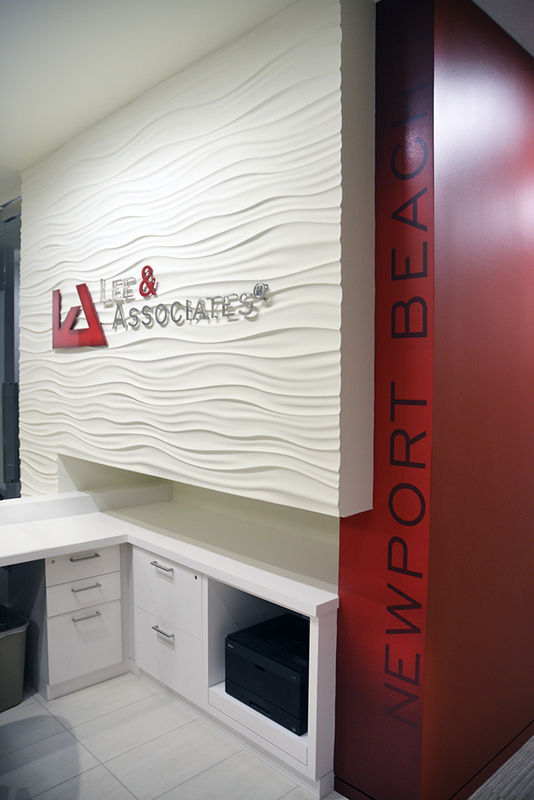 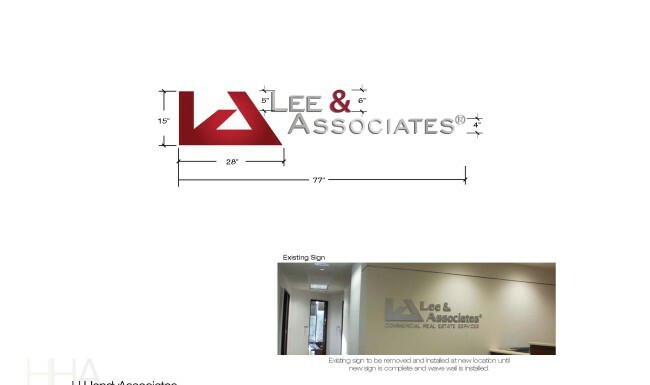 This included adding in the wall treatment behind the signage, the company logo sign and graphic on the wall. 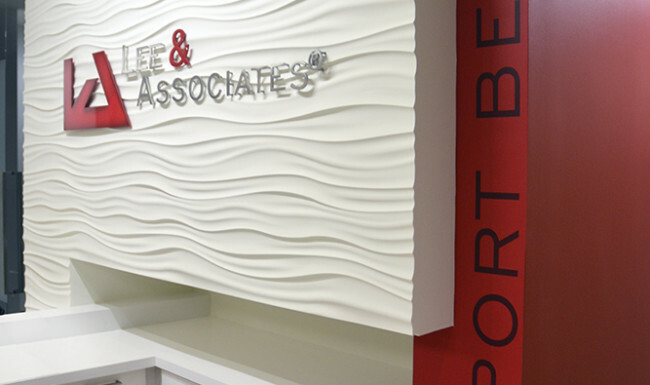 Hi Octane Design also fabricated the signage, removed their signage at previous location, installed the old signage as temporary signage, then upon completion of the wall treatment, installed wall graphics and final logo signage.